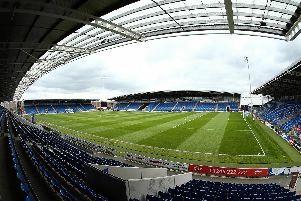 Chesterfield have signed New Zealand U20 international defender Liam Graham following a spell on trial. The 23-year-old right-back, who was a free agent, previously played for Italian clubs Ascoli, Monza and Pro Patria. Graham, who was born in Melbourne, remains eligible to represent New Zealand or Australia.